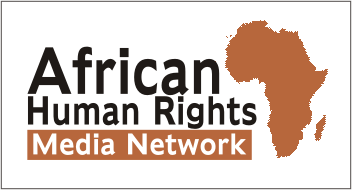 Gay Nigerians, here’s an empowering song for you – Rights Africa – Equal Rights, One Voice! Abuja-based up and coming Nigerian singer Etiti Bass has released an empowering song that could appeal to any gay person out there. 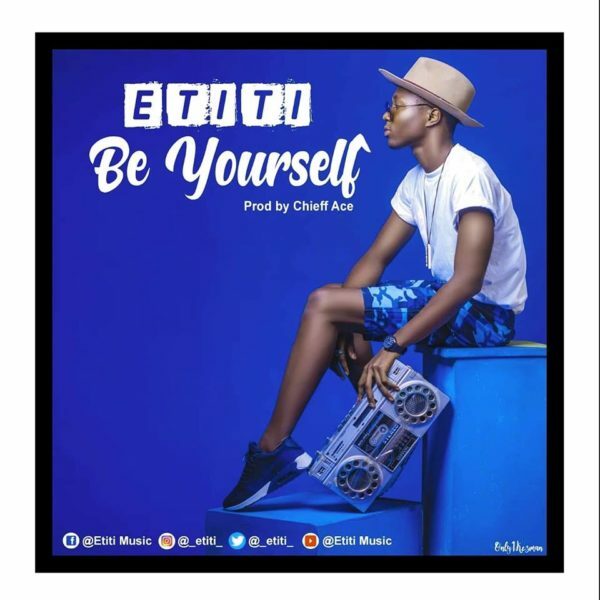 Promo for ‘Be Yourself’ by Etiti Bass. 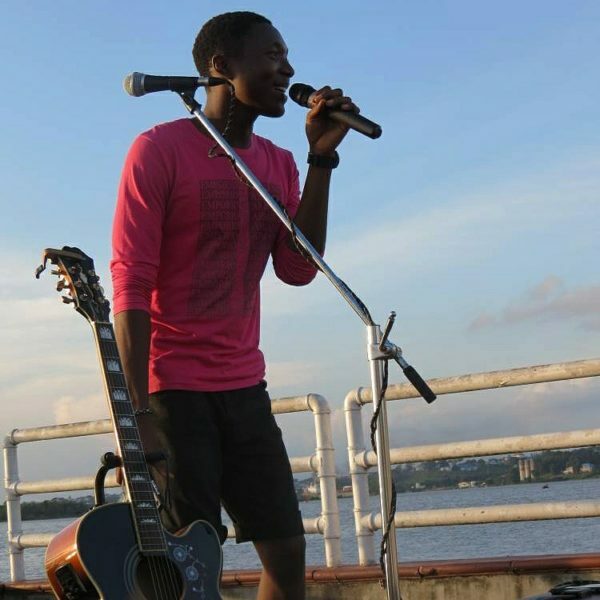 The song “Just be yourself,” produced by Cheiff Ace, was recently released online by the singer for free download. Its message can encourage LGBT people who face discrimination and homophobia almost on a daily basis, who struggle to maintain their self-esteem while facing the challenges associated with trying to live their authentic lives. Etiti Bass. Photo credits: Etiti Bass via Facebook. Listen also: 3 African musicians speak up against hate for gay people in Africa.